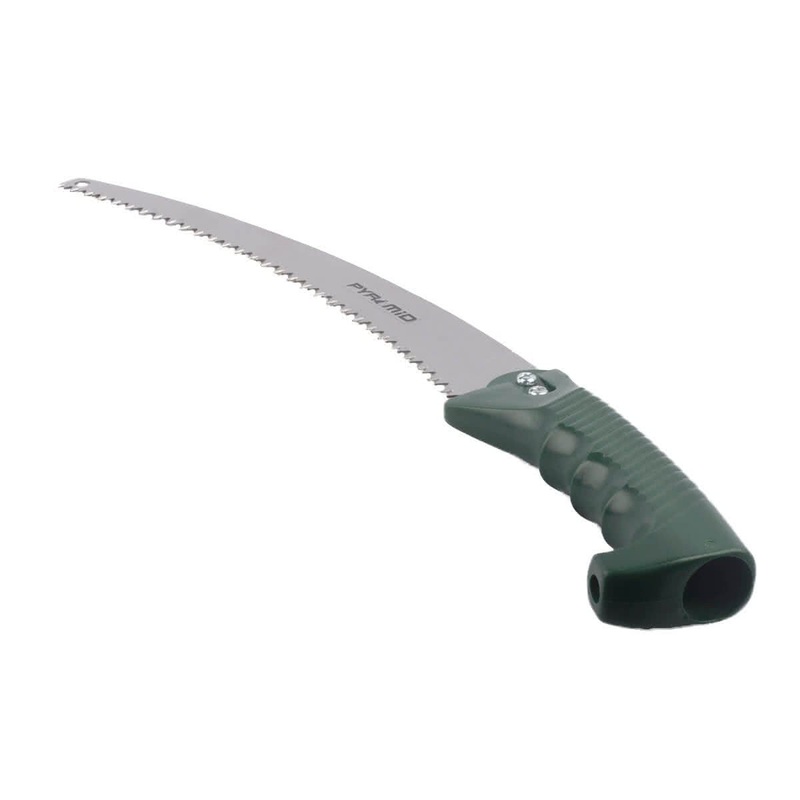 As the name suggest this saw needs to be attached to a bamboo or a pole. 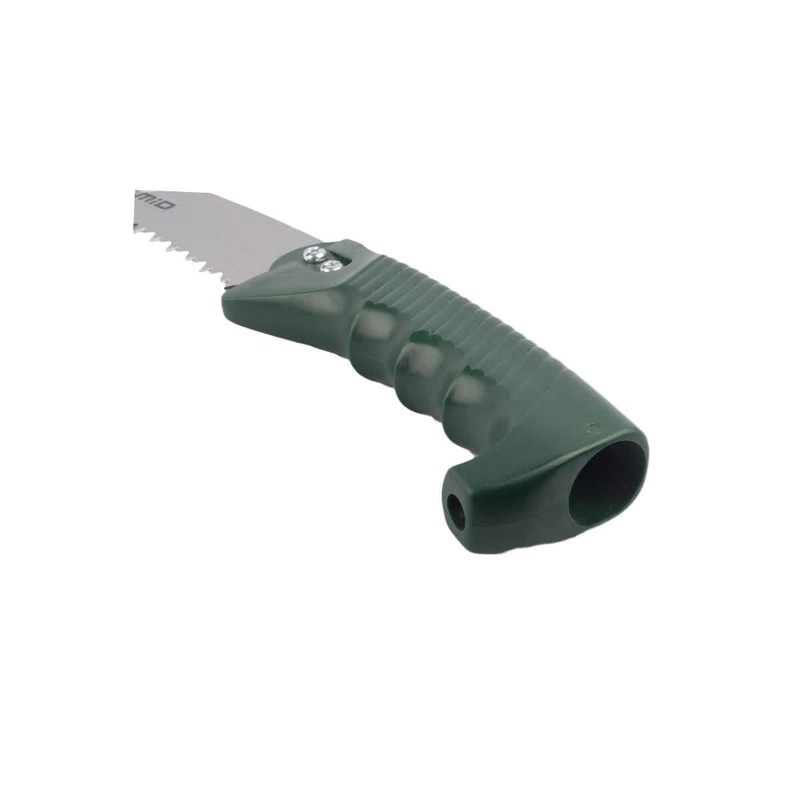 It features high carbon steel blades that render three-way cutting. It comes with a PVC Grip and hence is easy to handle.